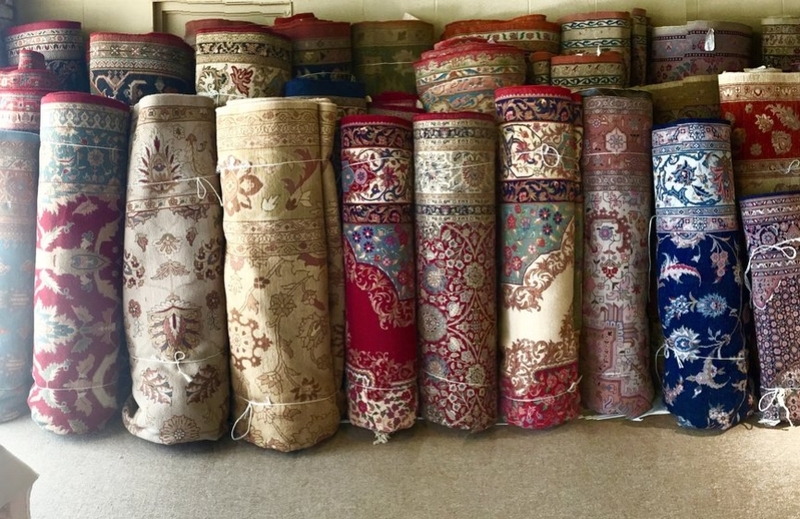 There is a large selection of high quality wool and silk rugs as well as oriental design stair-runners. 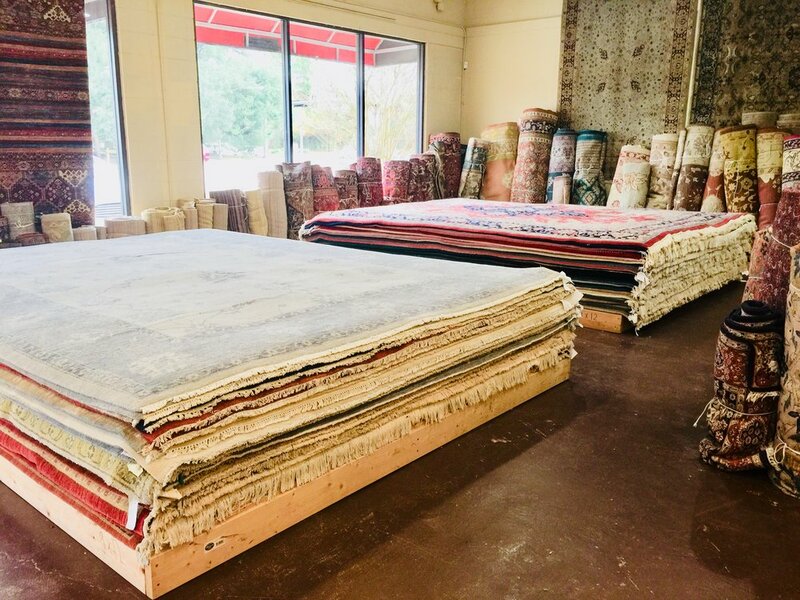 A huge inventory of Persian, Indian, Pakistani, Afghan, Turkish, and Chinese rugs ensures that you will find the perfect rug for your home. 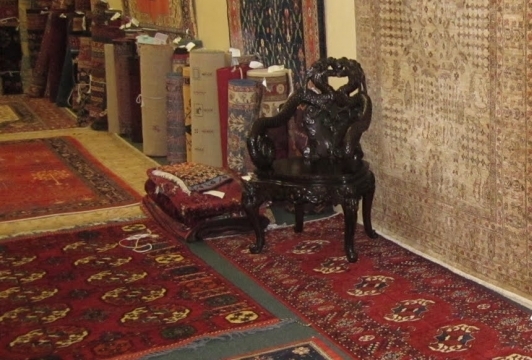 Owners Samir and Aziza Elhelou will ensure that you get the fairest possible price along with outstanding quality. 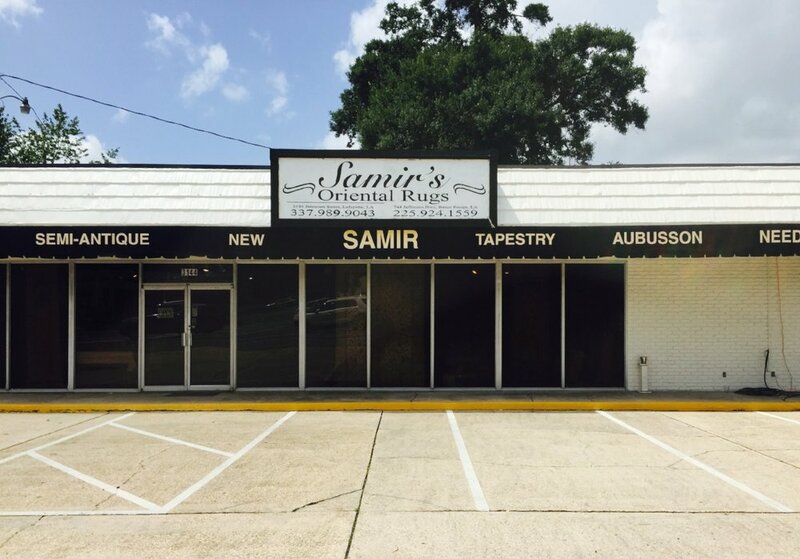 Samir’s was “The First” ever oriental rug store in Lafayette, LA and are still in business today based on his outstanding reputation in the community. 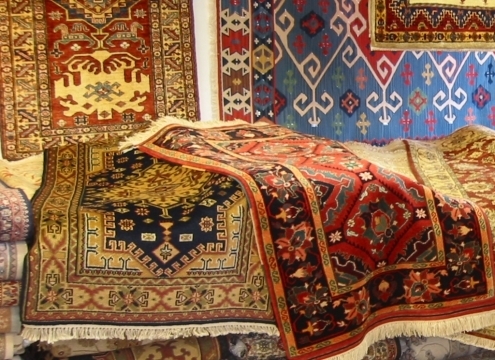 He stands firmly behind his products and work. 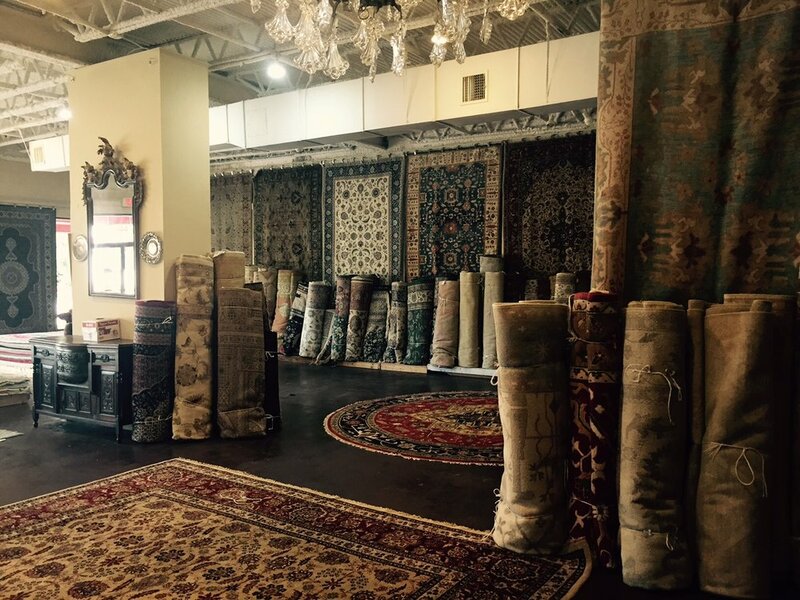 Come in today and see why we are still the best.